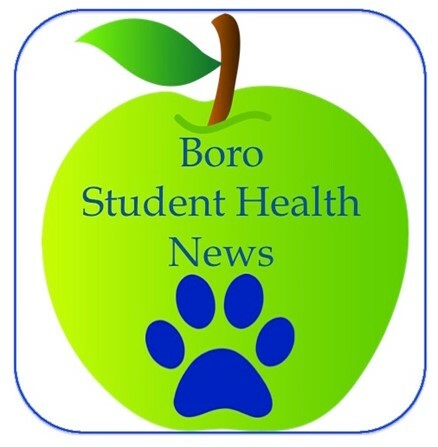 Welcome to the Springboro Community City School District Student Health Services webpage. Each of our schools has a Registered Nurse (RN) in the school clinic. Our goal is to promote health services and education for all students. Educational outcomes for students are impacted by physical, social, and emotional health, and our school nurses serve as liaisons between education and health care, linking the school, home, and community. Healthy children make better students and better students make healthy communities. You can find all school health forms under the Student Health Forms page.